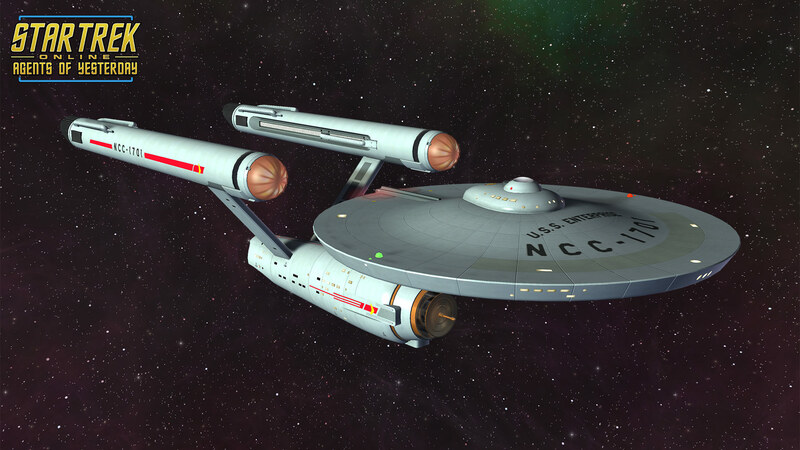 Tier 1 USS Enterprise – A legendary 23rd century Starfleet vessel, the Constitution-class Cruiser regularly went where no one had gone before. A durable, versatile ship, it handled a variety of missions, including exploration, first contact, research, and system defense. 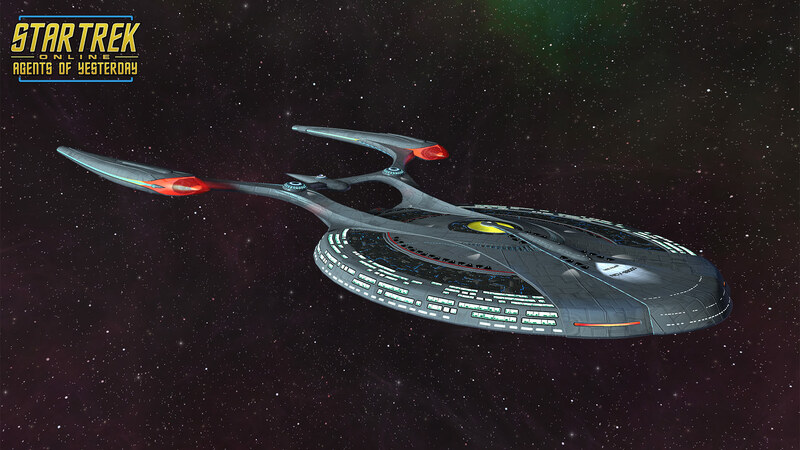 Tier 6 Temporal Battlecruiser Paladin Class – Drawing inspiration from the 23rd century Ranger-class, the Paladin-class Battlecruiser is very tactically focused. It features a potent weapons platform, and a number of sophisticated maneuver systems make the Paladin a remarkably agile vessel for its class. 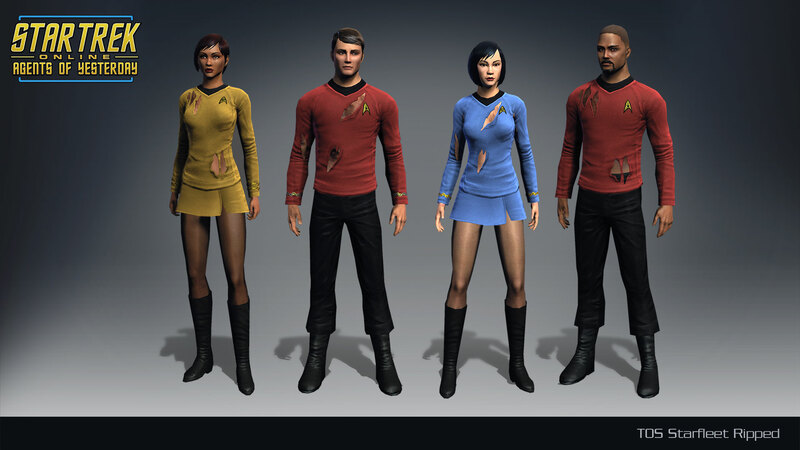 TOS Torn Uniforms – The classic The Original Series Uniforms worn and torn from battle. This costume unlocks for all TOS and Federation characters on an account. Title: Temporal Agent – This title is exclusive to purchasers of the Temporal Agent Pack or Temporal Agent Starter Pack. It unlocks for all TOS and Federation characters on an account. Fifty winners selected at random from the total of entries submitted to Rafflecopter will be contacted via email by Massively Overpowered to receive one Star Trek Online Temporal Agent Starter Pack key for PC. Entrants are subject to our official contest and giveaway rules. Entries will be accepted until the giveaway’s end on Monday, July 11th, at 12:00 a.m. EDT (midnight Sunday night). We’ll draw the winners and send out keys and redemption instructions by Monday evening (EDT), so make sure you’ve submitted a working email address in Rafflecopter. Unused codes expire December 31st, 2017. Good luck everyone!